Infinity Baalereena is a beautiful 2011 Straight Egyptian Arabian mare. She is sired by our Senior herd sire, Imperial Baaru, who is a direct son of US Egyptian Event Supreme Champion stallion and Reserve World Champion stallion, Imperial Baarez (now exported). 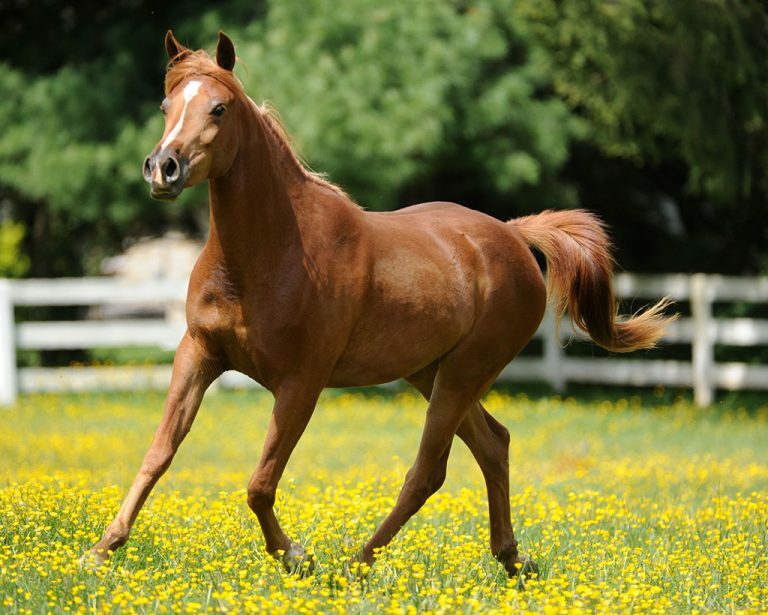 Baaru’s dam is the lovely Imperial Imdal daughter, Imperial Falaah. Imperial Baaru’s maternal half brother sired the 2011 EBC Champion filly (Top Three filly as well), 2012 Futurity Champion yearling colt, 2012 Top Six EBC filly, 2013 Top Five EBC filly, 2013 Reserve Futurity Champion yearling filly and other Egyptian Event Top Tens. Baalereena’s dam, BWA Emira Sareena has now been exported, she is a grand daughter of US Egyptian Event Supreme champion, World Champion stallion, All Nations Cup supreme champion, Italian National Champion, Canadian National Top Ten and Scottsdale Top Ten stallion. Content Copyright © 2019 Infinity Egyptian Stud | All rights reserved.